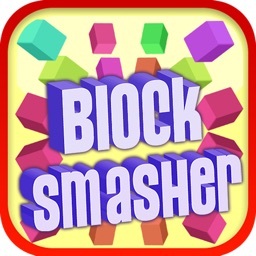 # More than multiples of thousand of downloads for Block Smasher - Arcade Fun Brick Breaker 3D Game. 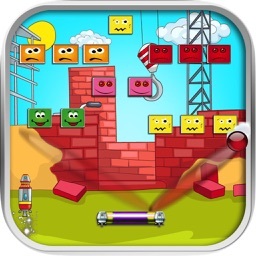 Thousands of people addicted to Block Smasher - Arcade Fun Brick Breaker 3D Game can't be wrong! 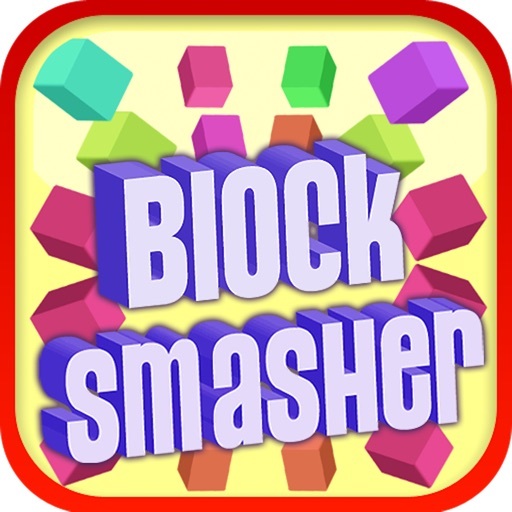 Block Smasher is a addictive brain teaser breakout style 3D game. 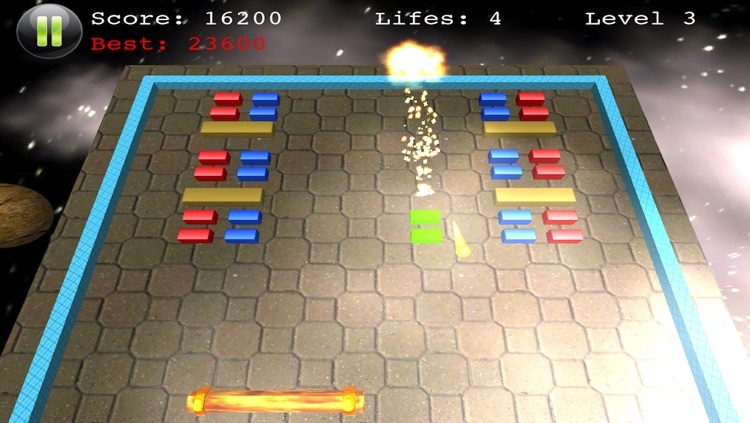 Players must smash/hit a wall of blocks or bricks by deflecting a bouncing fire ball with a paddle. The paddle moves horizontally and is controlled by either motion or touch event. 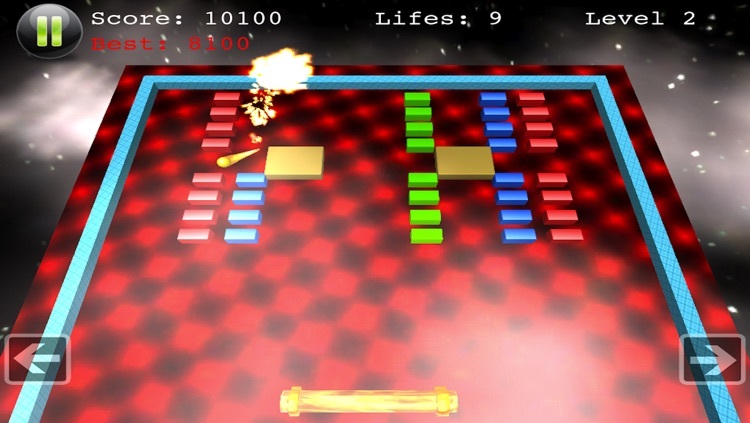 When all the bricks or blocks have been destroyed, play advances to a new level. 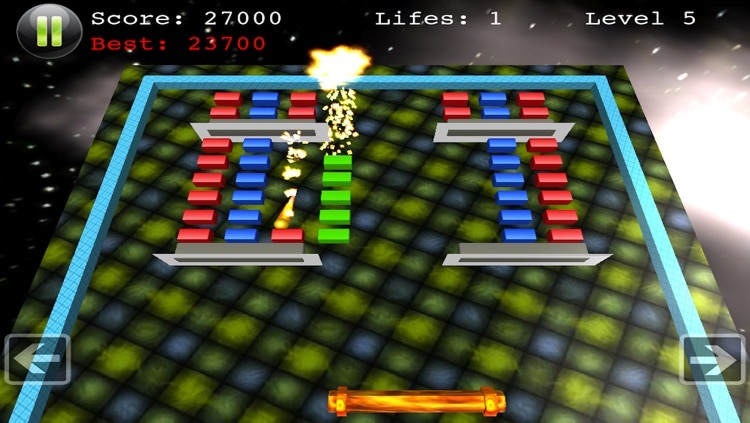 As the player advances, it's harder to hit the specially arranged blocks to gain high scores. How far can you get before you lose all your choices? Block Smasher is a compelling game for all ages including kids and teenagers. More than just entertainment, it’s designed to improve your concentration and mental ability to do successful strategies to move up to next level. 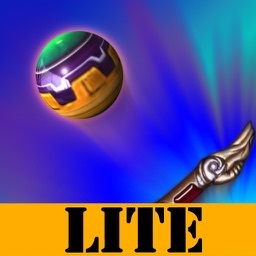 * Beat your own high score with reset option. * Charming background music and sound effects will please you during the game play. 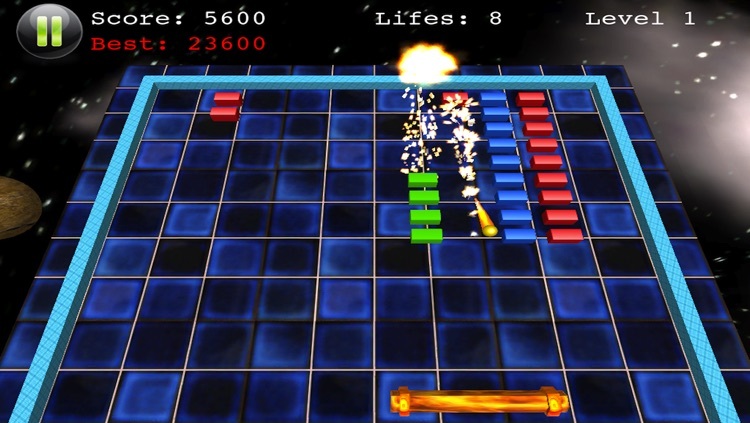 * Use motion control or touch arrow to move the paddle left or right. 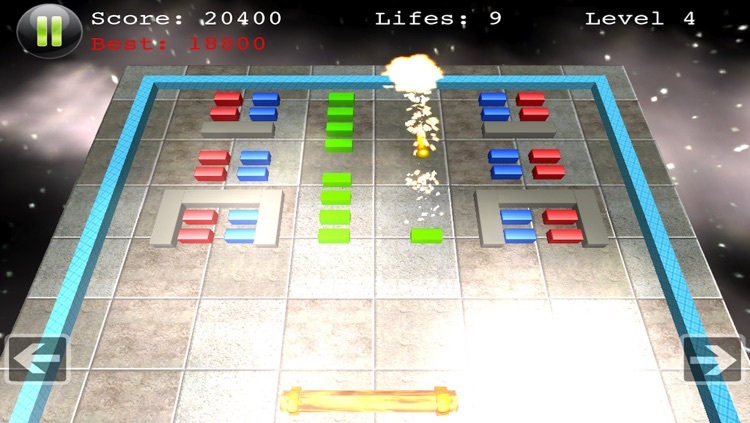 * Break as many blocks as you can and make a high score. 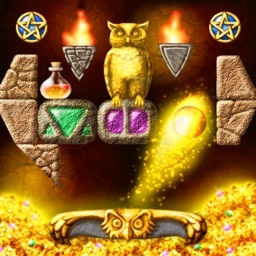 * Find out extra (treasure Lifes) during critical game play.